This week at the 2016 Consumer Electronics Show in Las Vegas, Toyota announced an agreement with Ford to use the SmartDeviceLink platform in future versions of their infotainment systems. 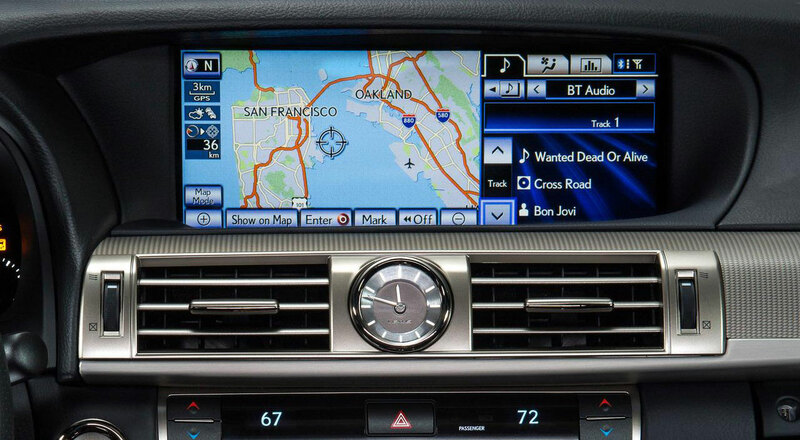 This does not mean that Toyota (or Lexus) will be using the FordSync infotainment system, but that apps will work with vehicles from both manufacturers. The hope is that all automakers adopt the same standards, providing a credible alternative to the tech company initiatives.